Our new rear edge wheels, available as an option on our California Ultra Low range help keep your body looking good for longer. The large radius wheels are designed so that stones won’t get caught in them, stopping the wheels and causing flat spots on the wheel. There position on the corner edge of the body helps support the body across the full width. 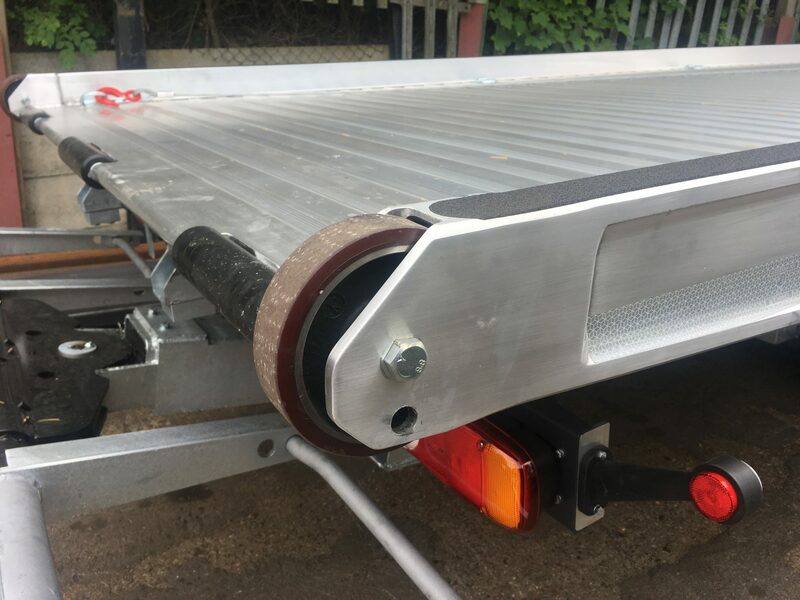 Unlike other designs which place the wheels underneath the bed and set back a little, which creates flex in the bed when loading vehicles, The TRUK large wheels prevent any flex in the bed when loading vehicles. They are also easy to replace should you ever need to. The rear section of our California Ultra Low Approach side raves has been re designed. The new construction is quicker to build, stronger in use and better looking than ever before. 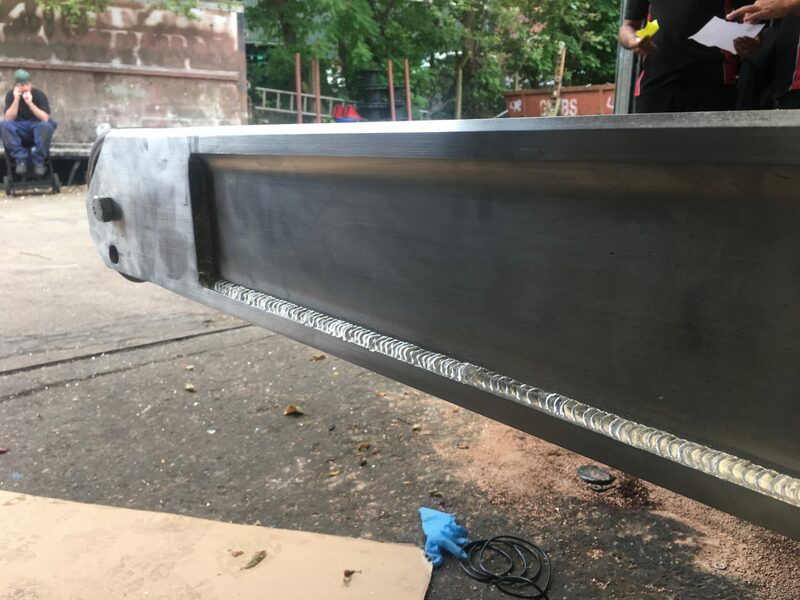 Finished with high quality attractive welding, left raw to show the skills of our fabricators, the rear of our body is both attractive and functional. 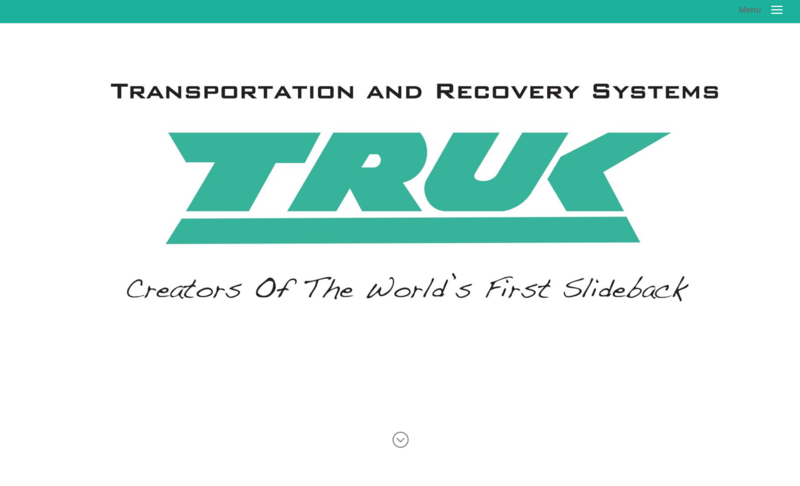 Perfect For those of you that just like looking at lots of images of recovery vehicles. We have images of many of our vehicles and options each grouped in its own category so its easy to get a good idea of what our vehicles really look like. In the future we will be posting more images of our vehicles during the build process so follow us to see how they are made. 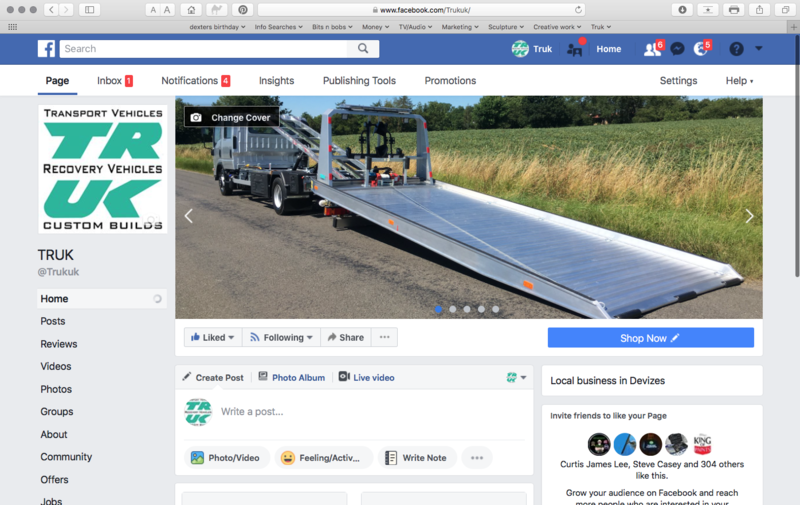 Truk now have a new face book page which is growing fast. Follow us using this link. We will be posting product updates, Chassis offers and much more in the future. Our new look website is easy to navigate, is full of information and looks great too. The Navigation has been simplified so its now easier to find just what you are looking for. 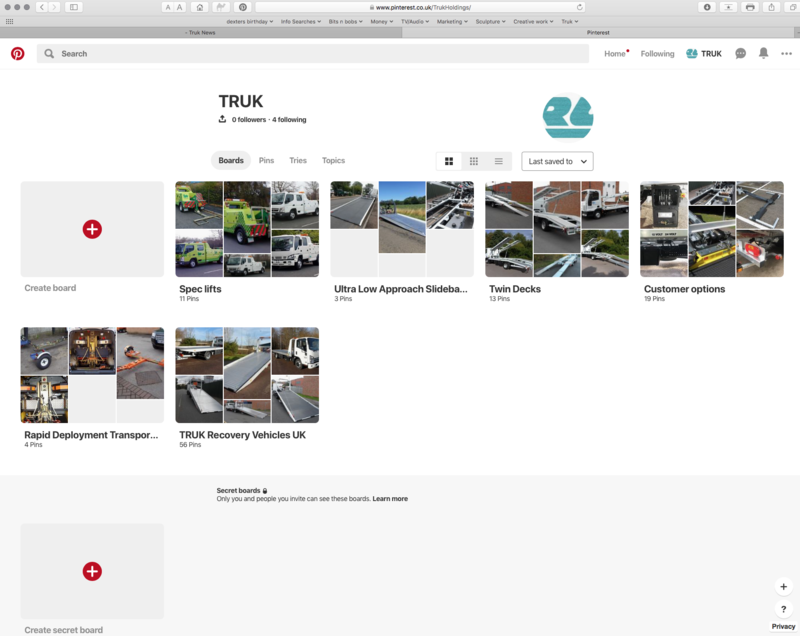 The site still contains images of some of our previous customers vehicles but now gives you much more information about our products and how you can customise your TRUK just the way you like it. The NEW CONTACT form is easy to use and helps us gather some clear information about your situation and what you are looking for.